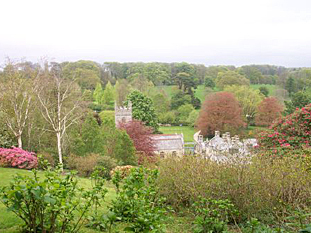 Lanhydrock is a 30 acre formal woodland garden (N & E facing) laid out since 1857. Exceptional magnolias both mature and young. 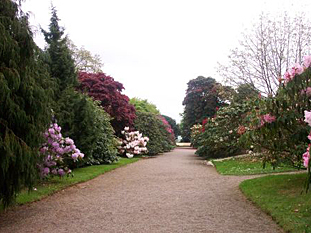 Large number hardy hybrid rhododendrims. Many rare trees and shrubs. 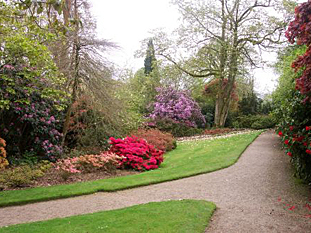 Unique circular herbaceous garden. Splendid views.